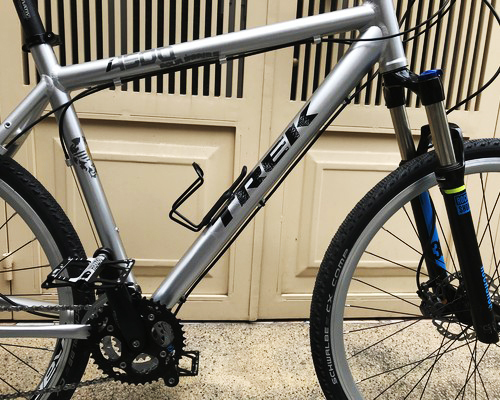 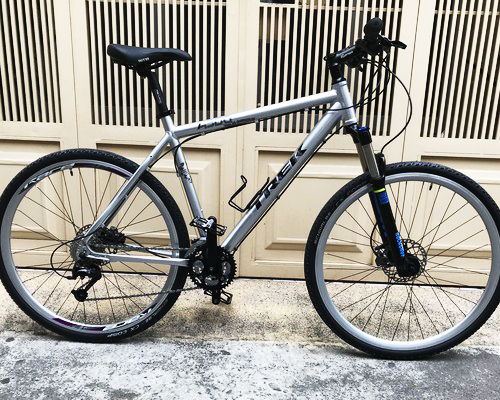 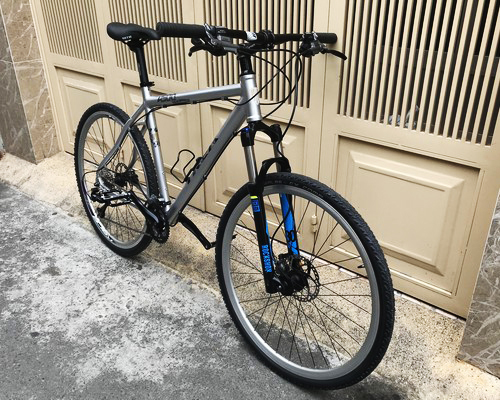 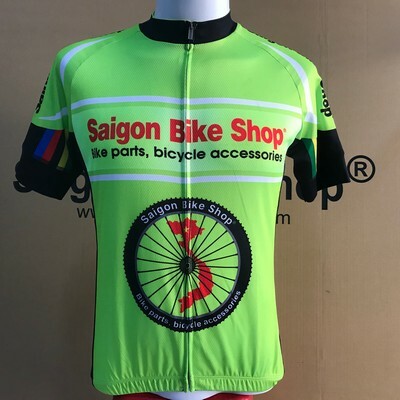 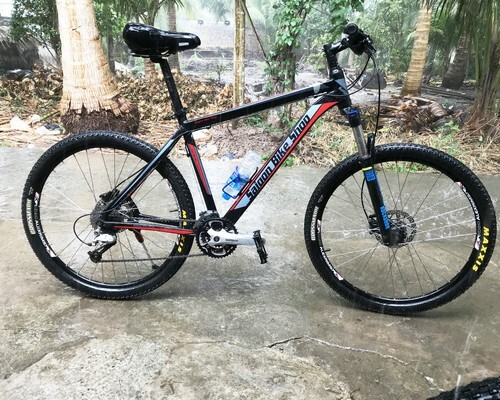 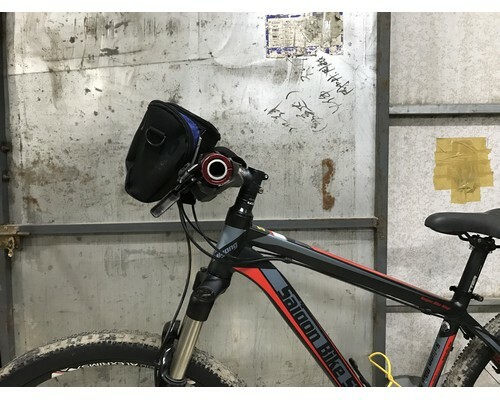 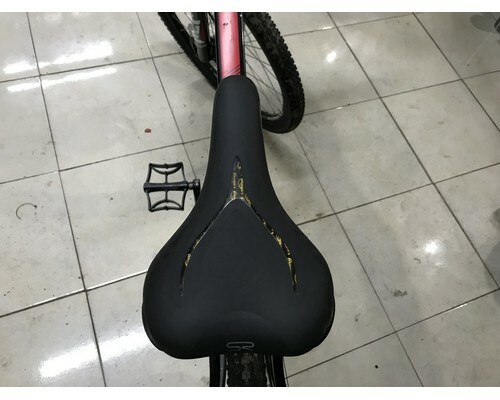 We have our own bicycle shop in Ho Chi Minh city The shop provide bicycle accessories and all parts of Shimano, Sram for touring, MTB and road bikes. 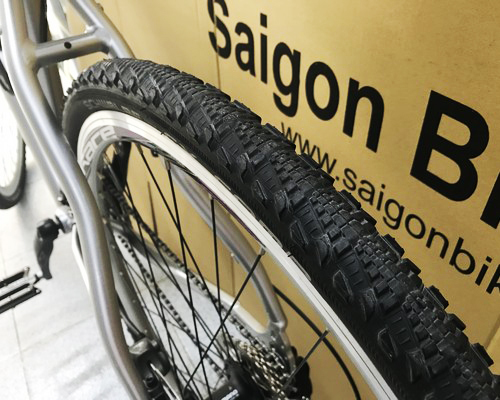 We choose the best parts to build up our own bikes to use them for our cycling adventures. 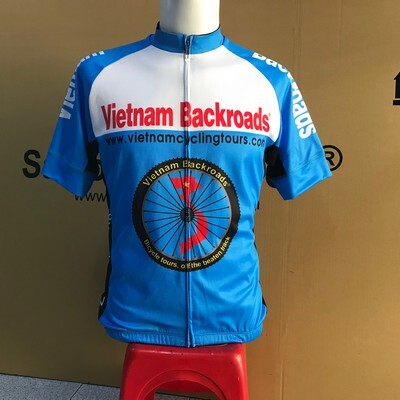 More than 10 years organizing cycling tours! 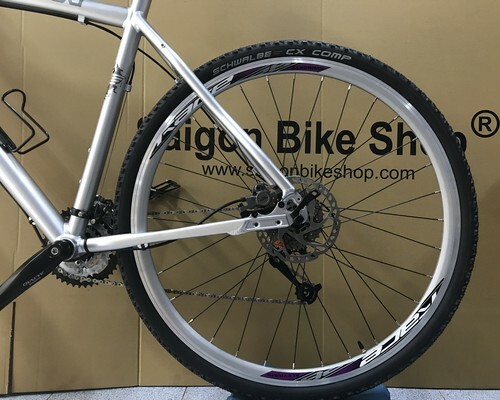 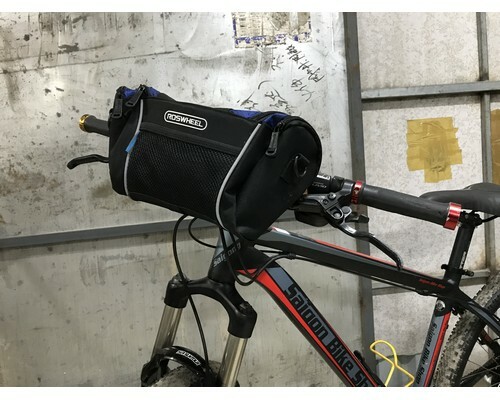 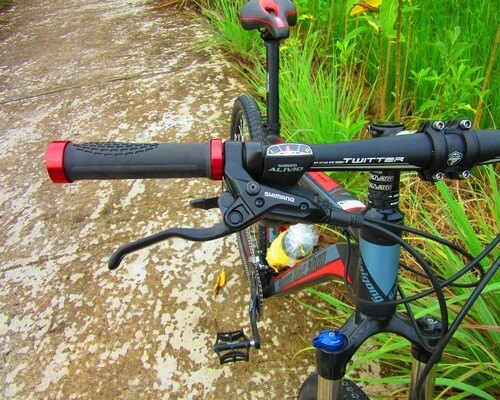 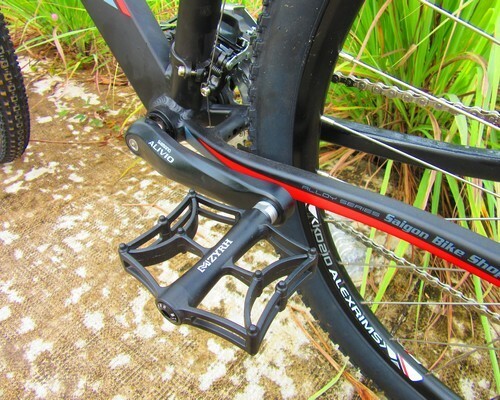 We have received no complains from customers about our MTB bikes so far. 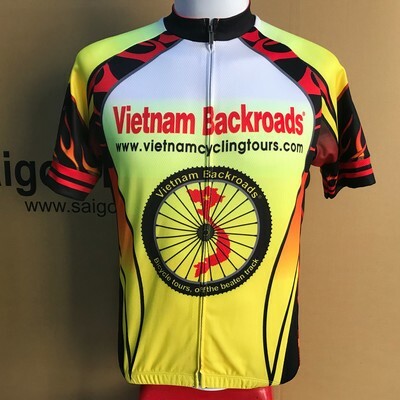 All bikes have name " Saigon Bike Shop" on frames to advertise our shop because we care our business name " Saigon Bike Shop"
Our own Saigon Bike Shop provides 2 different bike types for Vietnam Backroads Bicycle Tours. 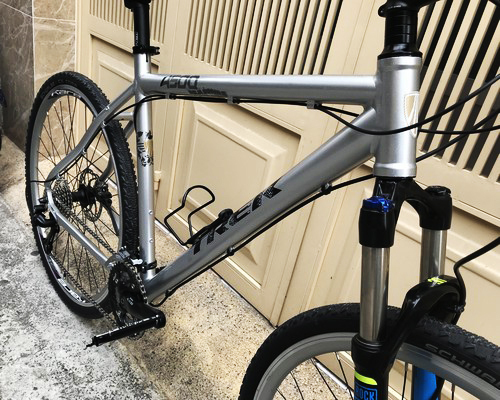 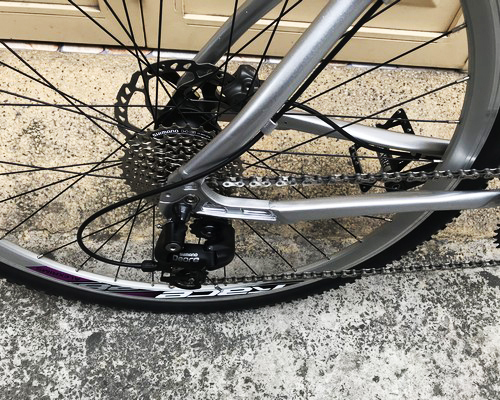 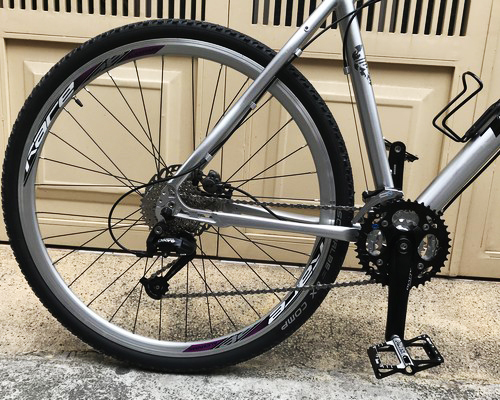 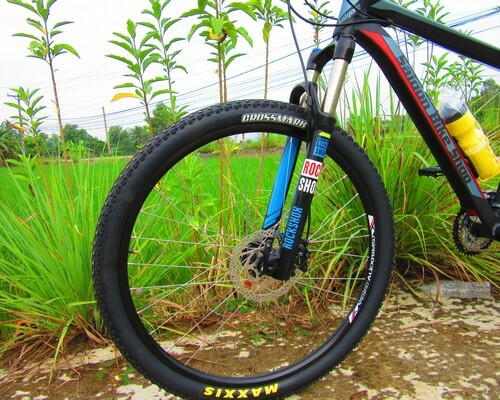 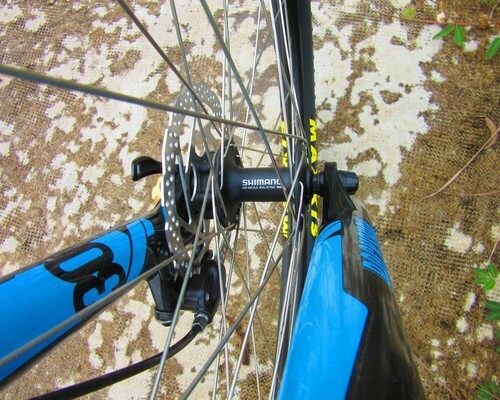 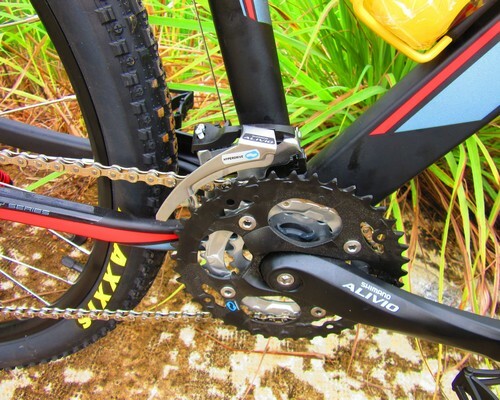 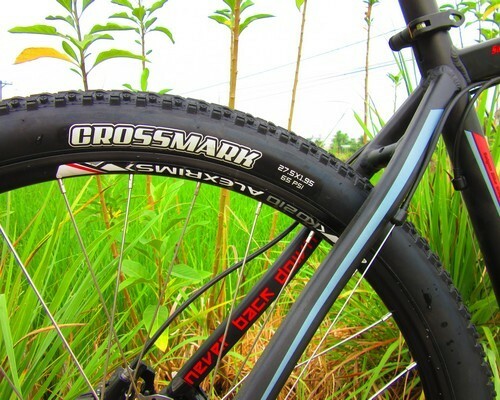 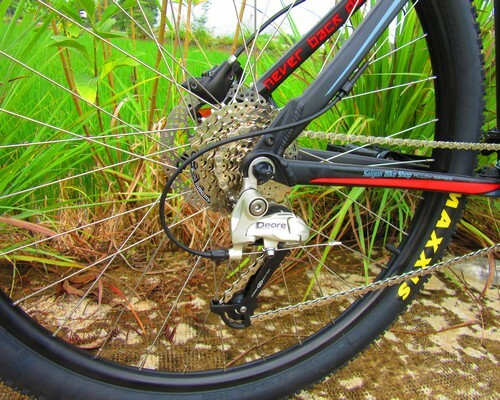 This list gives an overview of different types of bicycles; One is Pro- mountain bike and other is hybrid mountain bike. 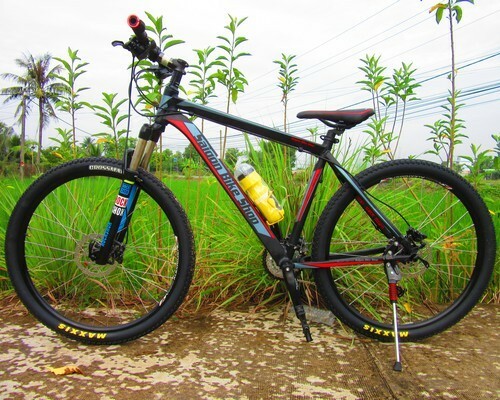 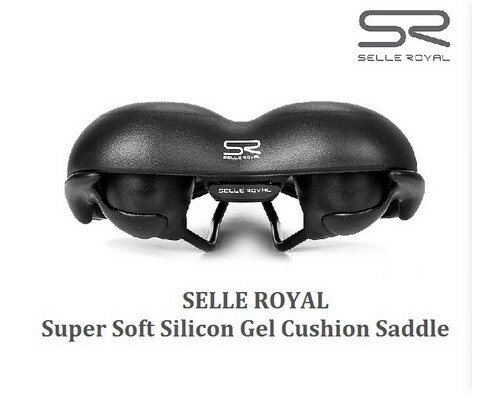 Depends on styles of adventures and terrains of cycling trips as well as regions! 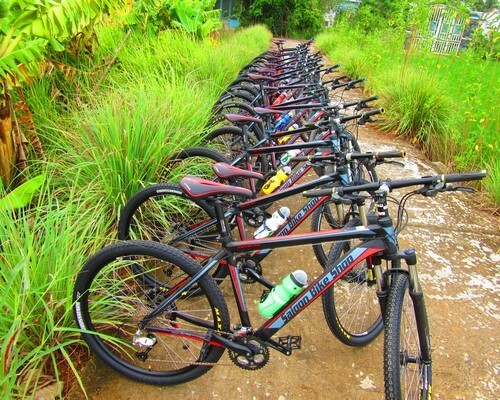 our tour operator will provide you a type of bike.There are 100 bikes at our store with all sizes: S = 15", M = 17", L = 19", XL = 21".